Why go with Limos 5 star Party Bus Rental? 14 passenger Party Bus Sprinter Bus Rental ? I am looking for a rental for a prom group going to Navy Pier from their school on May 1 2014. 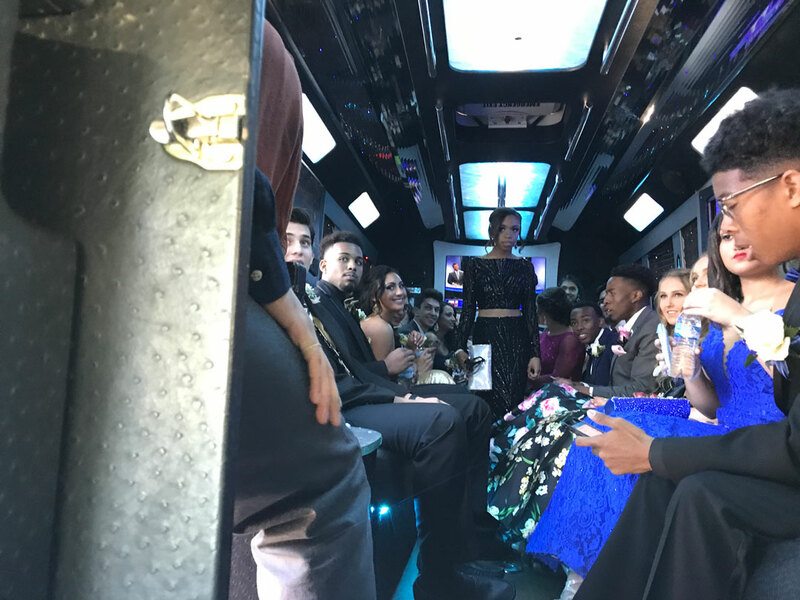 They must be at Prom at 7:00 Downtown Navy Pier, with no return trip, because school is providing transportation back to school. I need Price for 14 passengers.